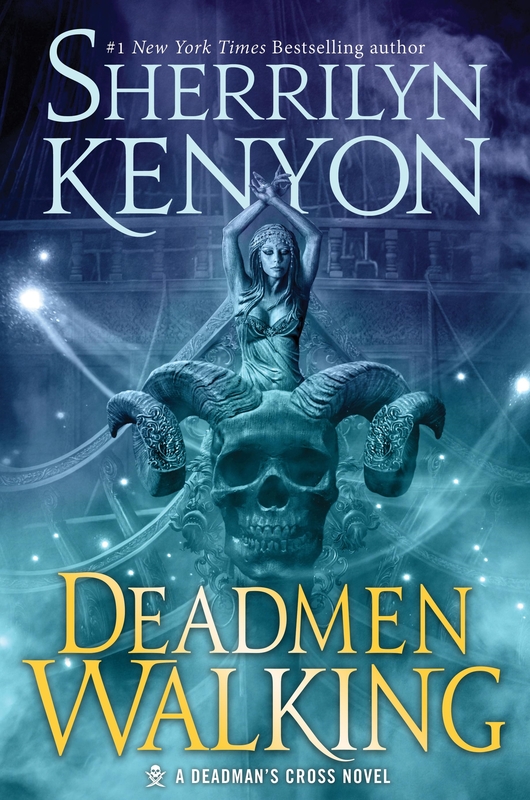 Deadmen Walking is the first title in Sherrilyn Kenyon’s DEADMAN’S CROSS series. It is a tale of passion and loss, emotions that wound and heal…and ultimate redemption. 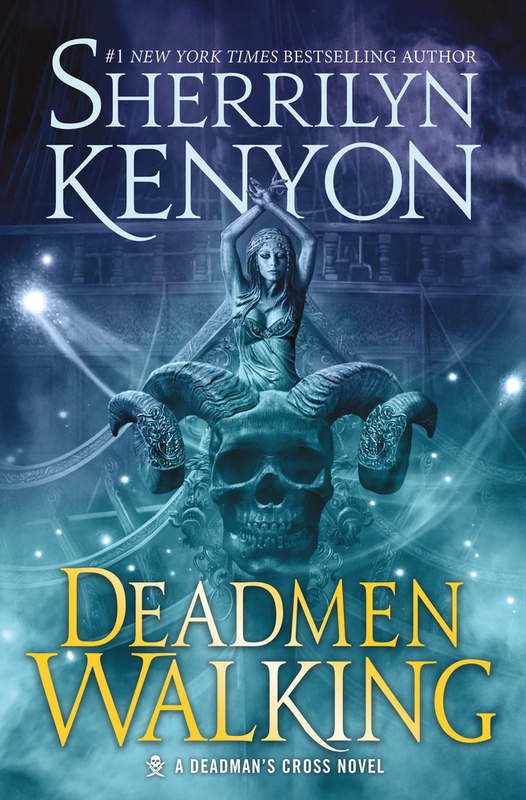 Kenyon is a New York Times bestselling author and is a regular in the #1 spot. This extraordinary author continues to top every genre in which she writes. More than 60 million copies of her books are in print in more than one hundred countries. Her current series include Deadman's Cross, The Dark-Hunters, The League, and Chronicles of Nick. Her Chronicles of Nick and Dark Hunter series are soon to be major media productions.